Derek and Renee had a meeting this morning with Congressman LaHood. In the meeting they discussed rural infrastructure, farm bill, and government programs like beginning farmer and rancher loans. 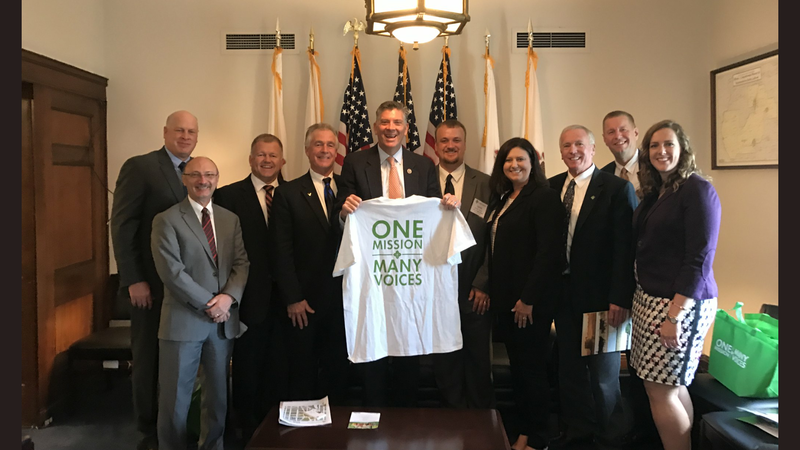 Congressman LaHood is a strong promoter of agriculture and is also excited to hear our stories and how he can help. Martin Family Farms is a six generation family farm that produces corn and soybeans in central Illinois.